free shipping on orders over 69€! Con una spesa minima di € 69,00. Comfort, lightness and softness are the features that characterise the basketball jersey Rockets by Erreà. 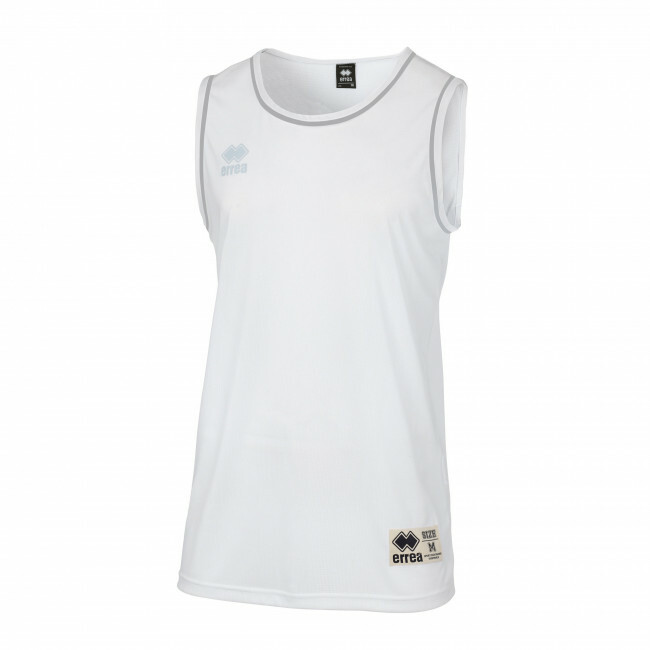 Among the aspects that distinguish this basketball sleeveless jersey for men you will appreciate its special fabric, developed to keep your skin fresh and dry, its slim-fit design for improved and shaped fit. The wide crew neck is the finishing touch for a neat look. To best personalise your basketball jersey, you will find inlaids on the arms and on the neck, that further embellish this product. Materials: Utility. Welcome to the Erreà Sport S.p.A. International website. 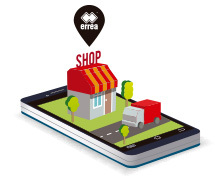 On www.errea.com you can't place any order. Select your country and language to shop online.